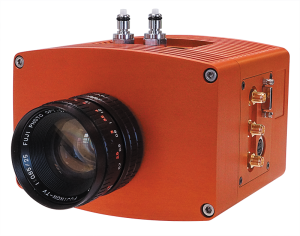 Introducing the best night vision camera on the market today, offering comparable performance to Gen III Image Intensifier cameras. 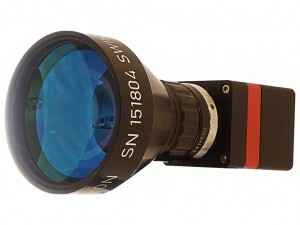 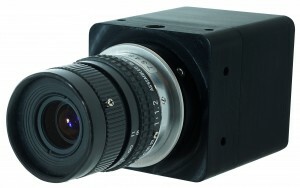 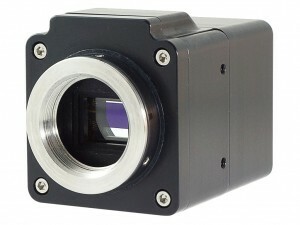 Using a back-illuminated sensor from e2v, this 2/3″ full frame transfer camera offers a resolution of 625 TV lines, a frame rate up to 30Hz and a dynamic range of 55dB. 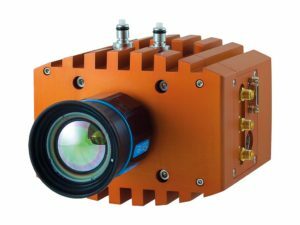 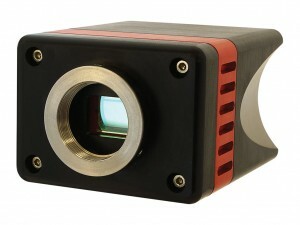 It enables high sensitivity imaging (<50 flux), using smaller pixels for ultra-sharp image resolution. 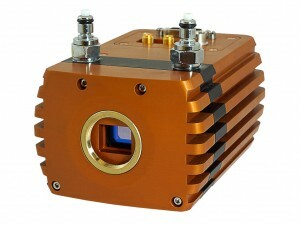 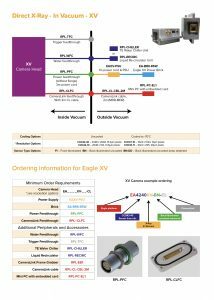 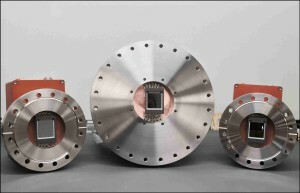 With a peak QE of 90% (at 500nm) it also offers enhanced UV response from 180nm. 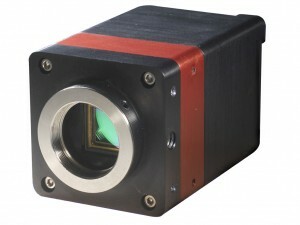 Back Illuminated EMCCD technology – Enables high sensitivity imaging (<50µlux). 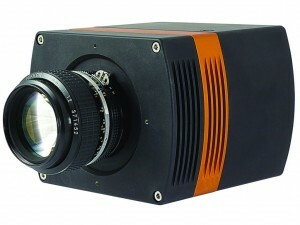 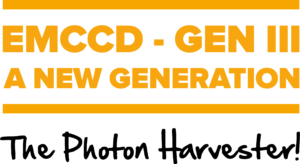 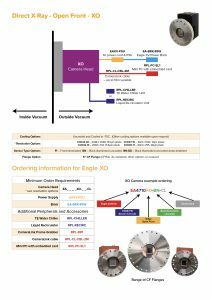 High QE: >90% @ 600nm – GEN III image intensifier performance. 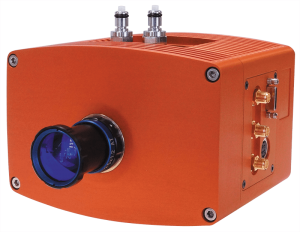 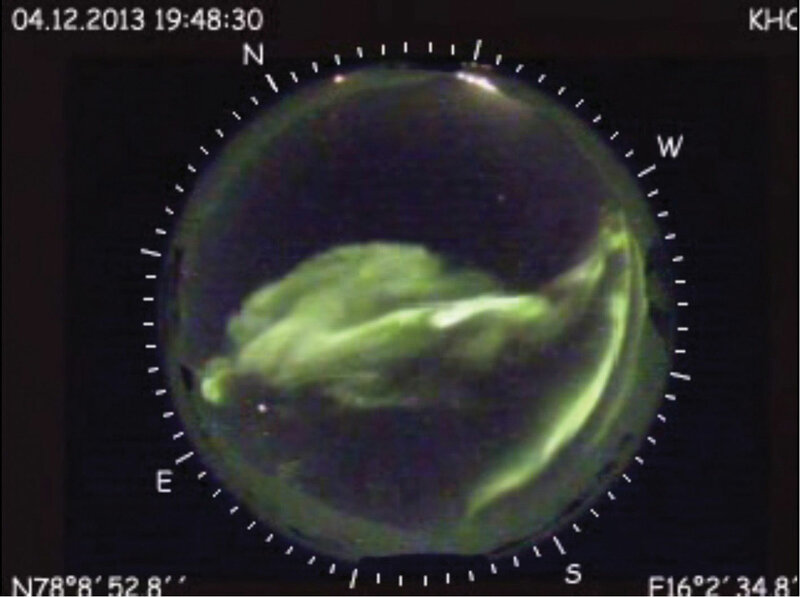 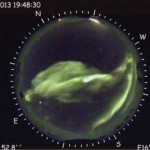 Enhanced blue response from 180nm – Low light UV with visible detection. 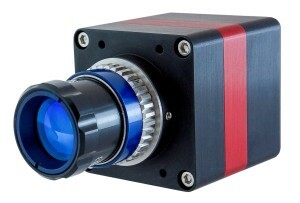 Fan-less cooling – Ideal for integration and discrete low light surveillance. 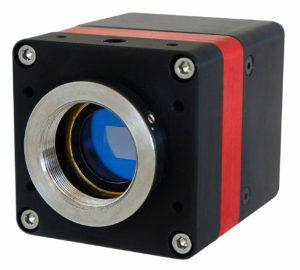 Operating temperature from -20C to +55C – perfect for rugged and harsh environments.